Genesis Fitness Clubs 24 Hour Gym Maidstone | Genesis Maidstone Provides a Fun and Friendly Cardio Experience. 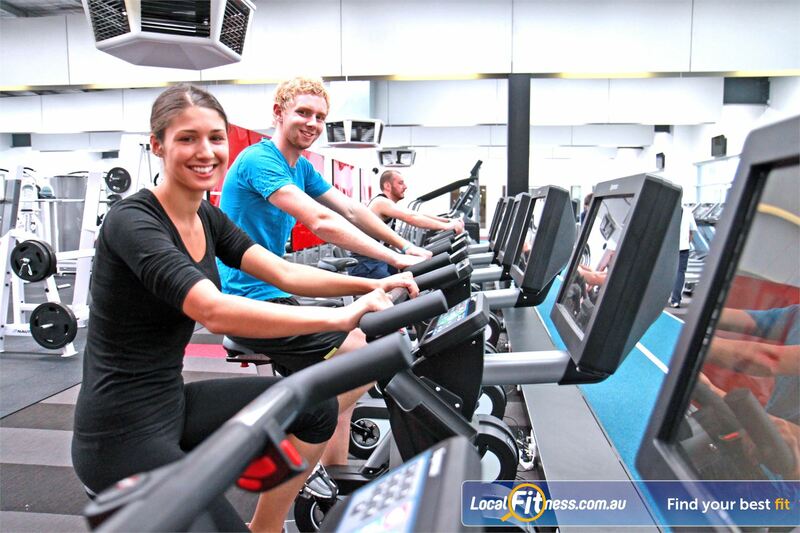 Genesis Fitness Clubs 24 Hour Gym Maidstone - Genesis Maidstone provides a fun and friendly cardio experience. Genesis Maidstone Provides a Fun and Friendly Cardio Experience.